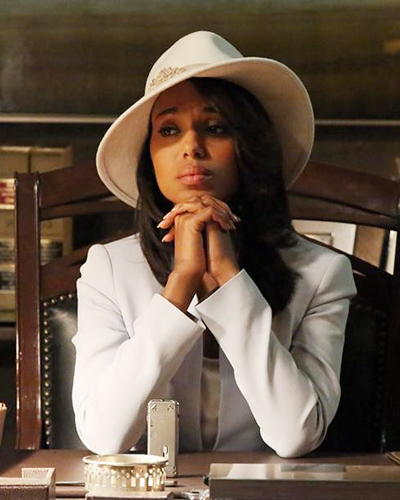 Im In love with the TV show Scandal! 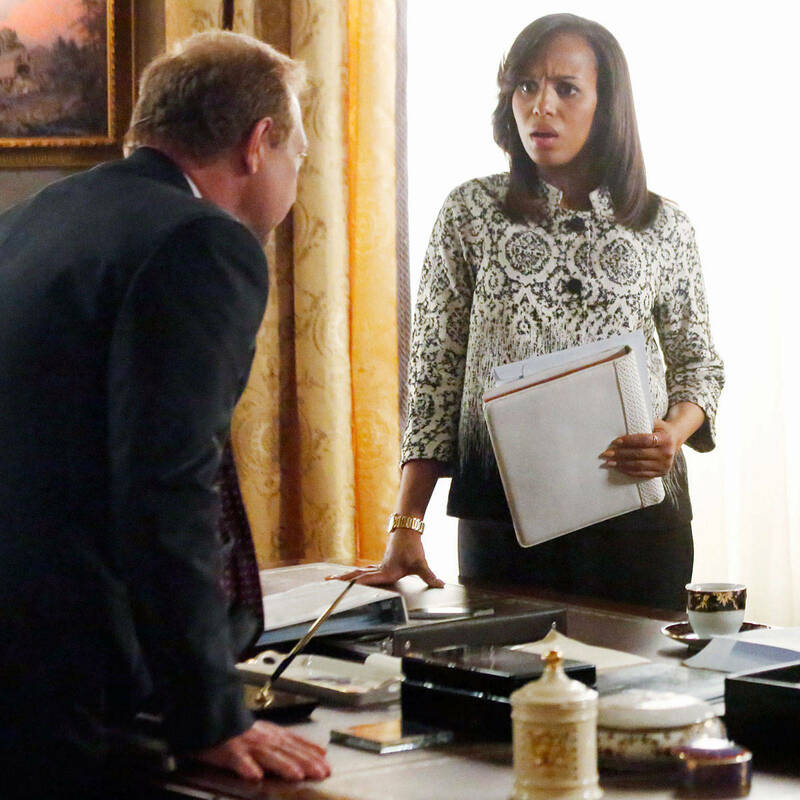 Tonight was the premier of the forth season which is very exciting for me. 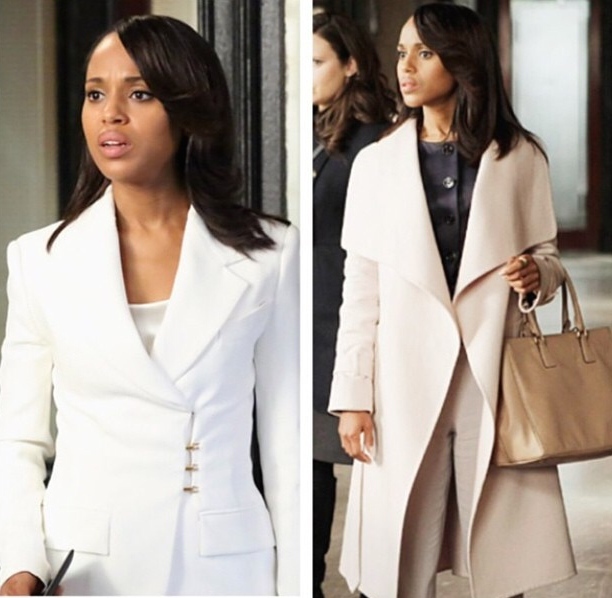 The character Olivia Pope has an iconic sense of style I love how she can always seem to wear white and look so good and sharp. 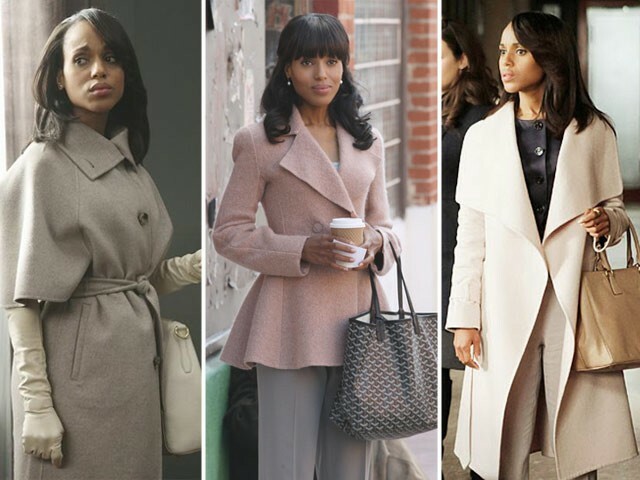 Here is some of her looks for the Olivia Pope fans or should I say “Gladiators”. Great post! So excited about tonight’s premier. OMG I know right! I’m so happy its back!